Forest Watch Ghana (FWG) is the national campaign vehicle of Civil Society Organisations and individuals committed to the rights of poor forest users. In 2002, non-governmental organisations in the forest sector in Ghana launched coordinated policy advocacy on the inequities of tenure, resource management and enterprise rights which undermine rural development and biodiversity. It was officially launched in February, 2004. The membership of FWG has research, community development as well as policy advocacy expertise in the forest sector. The coalition has in-depth knowledge and deep appreciation of the sector, its crises and the governance solutions plausible. FWG is influential in national and international forest governance discourse. 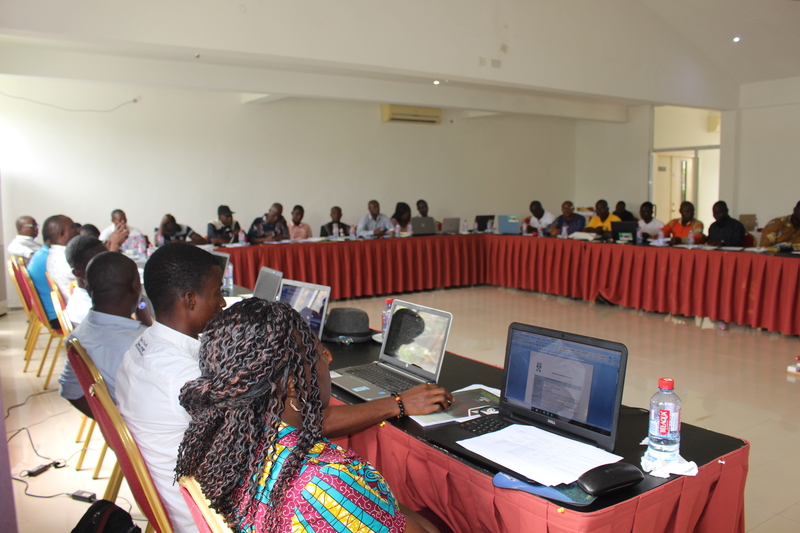 Since its creation, Forest Watch Ghana has actively advocated policy reform in the forestry sector in Ghana. The Coalition has grown to be a cohesive coalition which has consistently and increasingly campaigned on the issues of fair and equitable forest rights, access and benefits for communities though policy and international initiatives such as the Voluntary Partnership Agreement. Members can be found working with communities and marginalised forest stakeholders all over Ghana. Our members have diverse backgrounds including livelihoods support, participatory rights based development, forestry research, environmentalism, public media, socio-cultural and socio-economic rights advocacy, governance monitoring and public interest law. Greater civil society mobilisation around forest and natural resource issues.